There are protein brands out there that are using a deceptive practice called Protein Spiking (also known as nitrogen or amino spiking) to exaggerate the protein claim on their labels and cheat consumers out of protein. 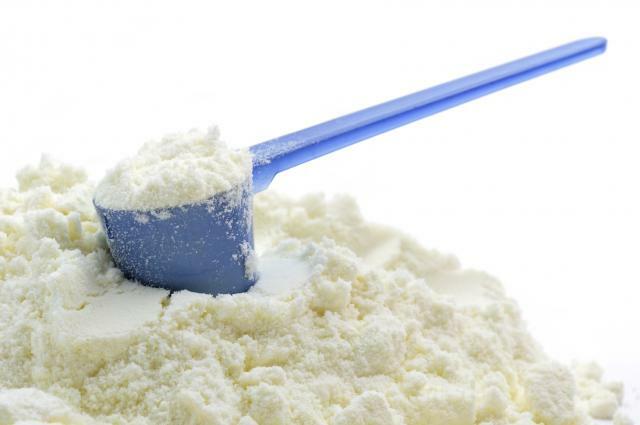 Simply put, protein acid spiking is when a manufacturer takes some of the more expensive whey protein out of a product and replaces it with cheap amino acids. There is nothing wrong with this as long as the manufacturer adjusts the protein claim on the label to reflect the missing protein. The problem is many brands don’t adjust the protein value down, they pretend that a single amino acid is a protein and make a false protein claim on the label. This technique is criminal in my opinion, but unfortunately it is commonplace in the supplement industry. 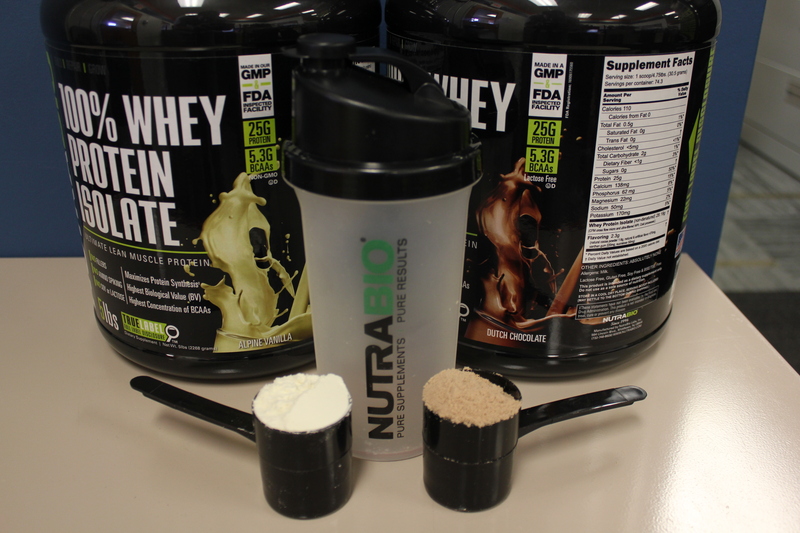 Amino acids are added to protein powder with low protein levels to spike nitrogen value on protein tests. What does that mean? Well, to test protein value in a supplement for label claim, you do a nitrogen value test. Guess what? 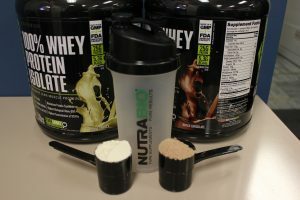 Amino acids test higher in nitrogen then whey protein does. Spike a protein powder with free form amino acids, and it gives false reading for protein value by combining the nitrogen value of the complete protein with the nitrogen value of the free from amino acid. Why do this? Because some amino acids are cheaper than WPI (whey protein isolate) while yielding higher nitrogen values, so switching them out decreases the manufacturer’s cost while falsely inflating the protein value. Its win-win for the manufacturer, but a total loss for the consumer who gets less protein per serving than the actual label is claiming. Sure aminos benefit muscle building, but not when they are fraudulently put in place of the complete protein. 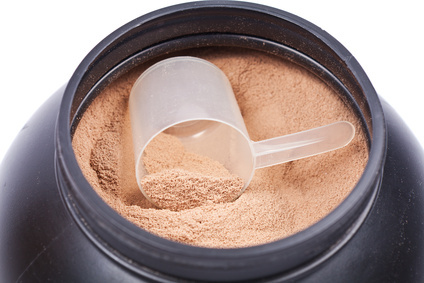 Adding an amino acid to a protein powder can have benefit. 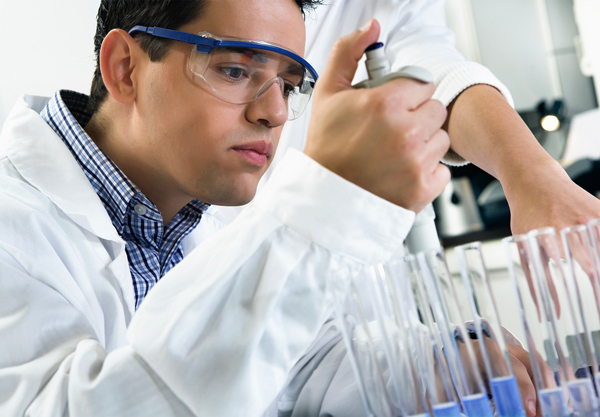 However, the manufacturer must subtract out the nitrogen value of the free form amino acid and only claim the value of the complete protein on the label. In other words: 25 grams of complete protein along with 5 grams of taurine and 5 grams of glycine has benefit, but if the 25 grams of protein is really only 12 grams of complete protein, you have just been scammed. Creatine monohydrate is the worst culprit because it’s half the cost of whey isolate protein while yielding 2.7 times the nitrogen value of whey isolate. So a label that claims 25 grams of protein per serving that has 5 grams of creatine mono added to it, could actually only have 11.5 grams of complete protein. 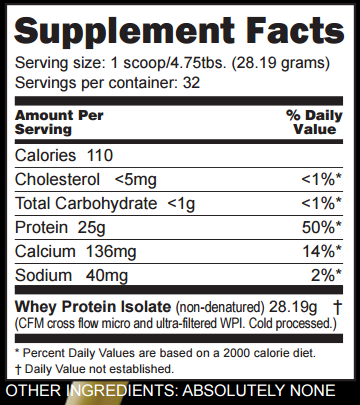 What happened to the other 13.5 grams of protein, it’s not in the scoop. The lab results will show 25 g of protein but 13.5 will be phony protein coming from the inflated nitrogen value of the creatine. Here is the kicker; a lot of brands don’t even know they are doing this because the contract manufacturer they hire to make their protein is scamming them. Also, many brands that do amino acid spiking (or what I prefer to call nitrogen spiking) claim they are not deceiving the consumer, because in their opinion, free form aminos are a protein. NO, single amino acids are not a protein; chains of amino acids linked together form proteins. Brands that use taurine and creatine to spike nitrogen defend this deceptive practice by claiming they are amino acids and therefor they are protein. Once again, amino acids aren’t protein, but in this case taurine and creatine are not even amino acids. Surprise, they are just closely related substances that produce high nitrogen value at a very low cost which is why they are so widely used for protein spiking. They aren’t even proteinogenic which means they are not coded for building protein. 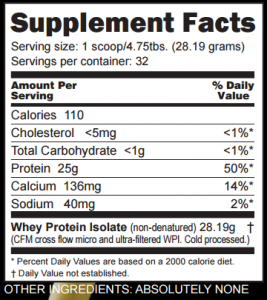 Just think about this: on a supplement facts panel of a label, protein has a daily value (although listing it is optional) of 50 grams based on a 2000 calorie intake. Do you really think that 50 grams of taurine, leucine or any amino acid will fulfill your daily requirement for protein? 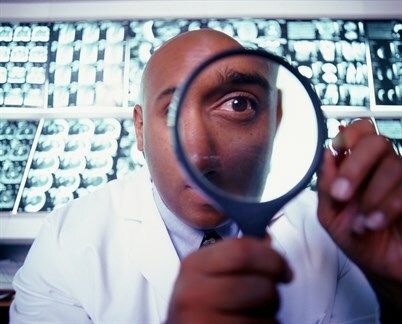 There can be no grey area when it comes to label claims: a label is either legitimate or it is not. The consumer must be able to trust the label. It’s really that simple. It’s time to stand up against deceitful labels and products and force supplement companies to tell the truth. It’s time for full label disclosure on every supplement. It’s time to get rid of proprietary blends on labels so that consumers know exactly what is in their supplements. This entry was posted in Mark Glazier's Weekly Rant, Industry News and tagged amino acid spiking, amino spiking, how to spot it, nitrogen spiking, protein, protein amino spiking, protein spiking, what is it by Mark Glazier. Bookmark the permalink.